Return flights from Dublin to Lima. 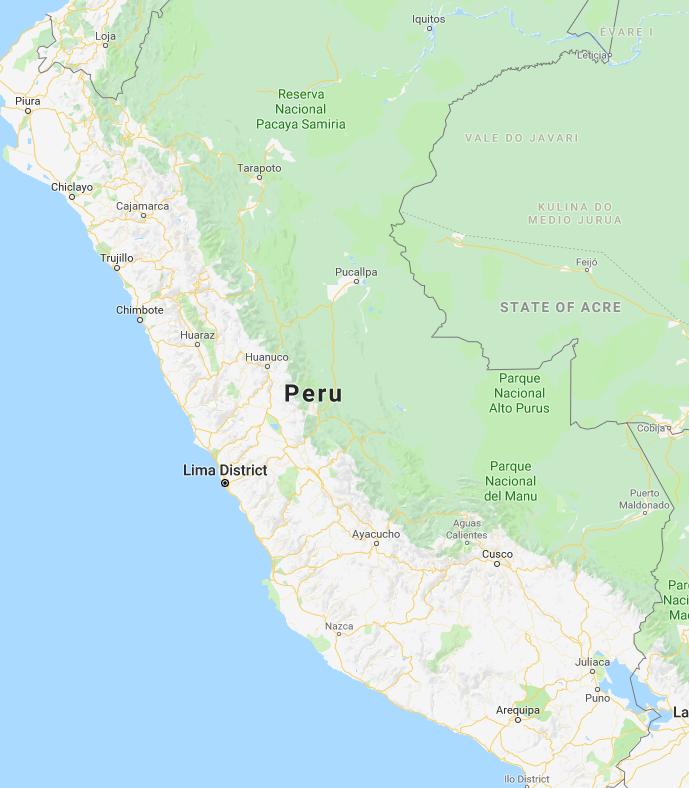 Internal flights from Lima to Cusco and Juliaca to Lima. All transfers, local guides and rail journeys. 12 nights’ accommodation in historical Lima, Sacred Valley, Cusco, Machu Picchu and on the shores of Lake Titicaca, staying in contrasting scenic locations. Allow us to arrange your dining reservations in culinary Lima. Choose from a wide range of guided walking excursions from the dedicated hiker to the leisurely stroller. 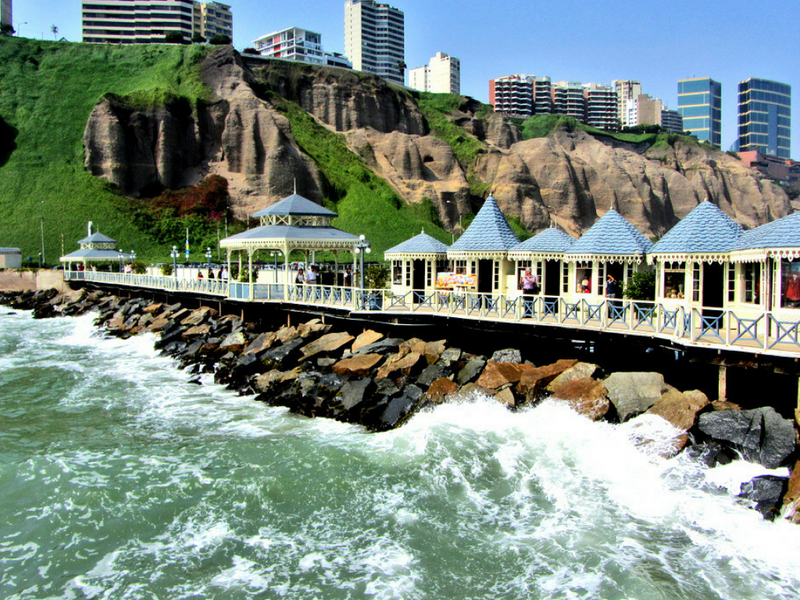 Enjoy a sightseeing tour of Lima with an expert OROKO guide. Machu Picchu is one of the most renowned examples of Inca architecture. 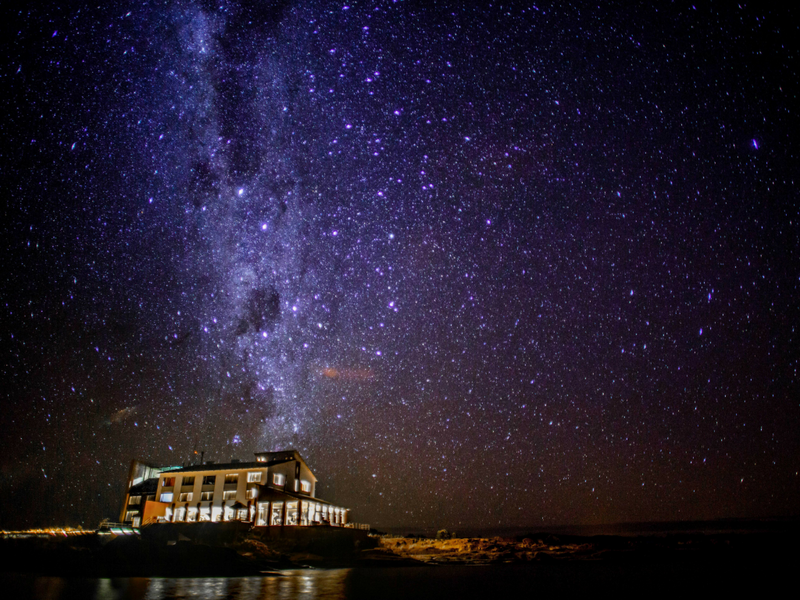 Finish your trip with a stay at the Titilaka Hotel; infinite skies and shimmering waters await. Peru is a country of ancient landscapes and vibrant culture. Mystical ruins of the Inca dot the countryside whilst giant sand dunes and chiselled mountain peaks create impressive habitats for the country’s varied wildlife. Explore Cusco’s cobbled streets and crumbling colonial architecture, the sweeping Sacred Valley and, of course, the mysterious ruins of Machu Picchu, nestled between the Andean Mountains. 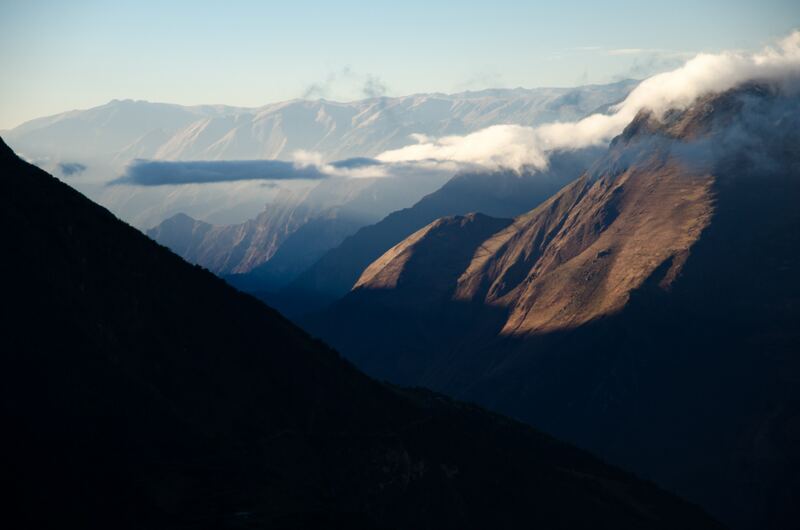 At OROKO, our travel specialists have first-hand knowledge of Peru. Explore the itinerary below for a taste of what to expect in Peru with us. Treat each of our trips as inspiration, we can create any trip that you seek. Return flights from Dublin to Lima. You will be privately transferred from the airport to your chosen hotel. Spend two nights in one of our partner hotels in Lima. 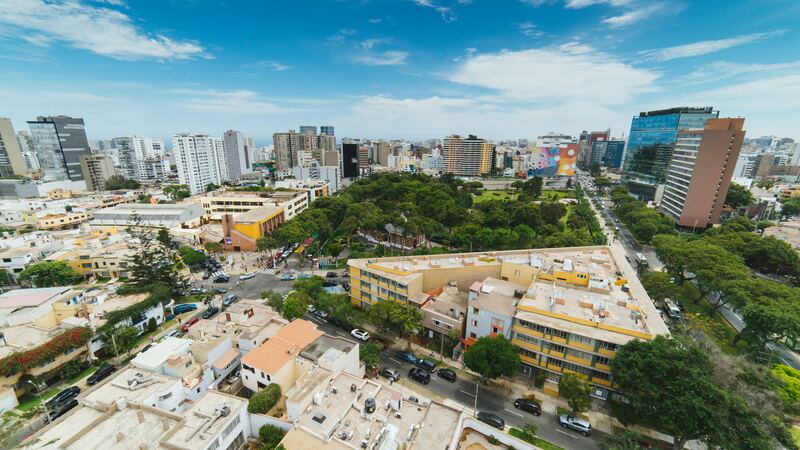 Allow us to arrange a private city tour to ensure you see the best that Lima has to offer. 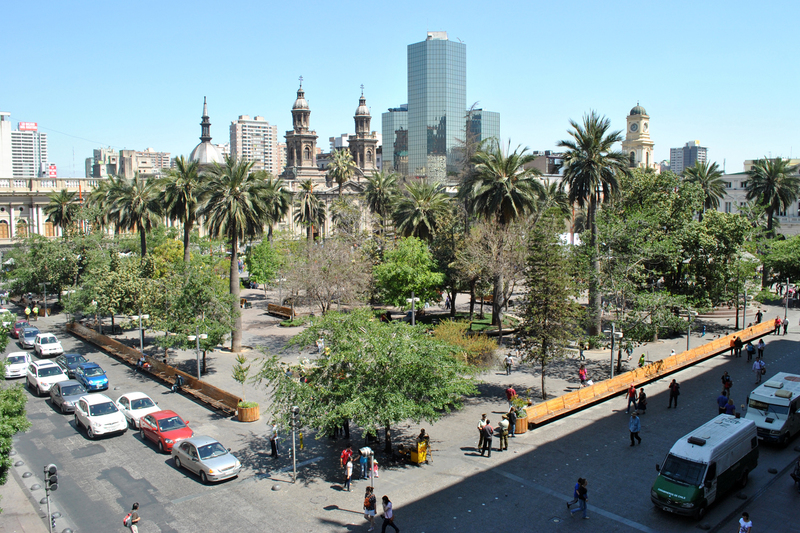 Begin your tour at the newly refurbished Plaza de Armas. Appreciate the impressive colonial architecture. Surrounding the square are the Government Palace, the Cathedral which houses Francisco Pizzarro’s remains, an on-site museum, the 17th century San Francisco Monastery, the Archbishop’s Palace and finally the Town Hall. 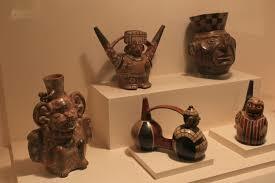 On the tour, you will also visit the Larco Museum. Located in a unique 18th century Vice-Royal mansion surrounded by beautiful gardens, this is one of the largest private collections of Peruvian Pre-Columbian art comprising approximately 45,000 pieces of gold, silver, textiles, stone and wood. The museum’s ceramic collection is said to be the most incredible in the world with around 55,000 pots in total. From Lima, you will fly to Cusco. You will be privately transferred to one of our favourite hotels in the Sacred Valley. Sensitively built around the existing trees and plant life, the beauty of the surroundings creates a relaxing, slow-paced environment. You will be picked up from your hotel for a scenic drive through the Urubamba Valley, the Sacred Valley of the Incas. Experience the town of Pisac, set high in the mountainside and renowned for its colourful market where local Indians meet to sell their merchandise. 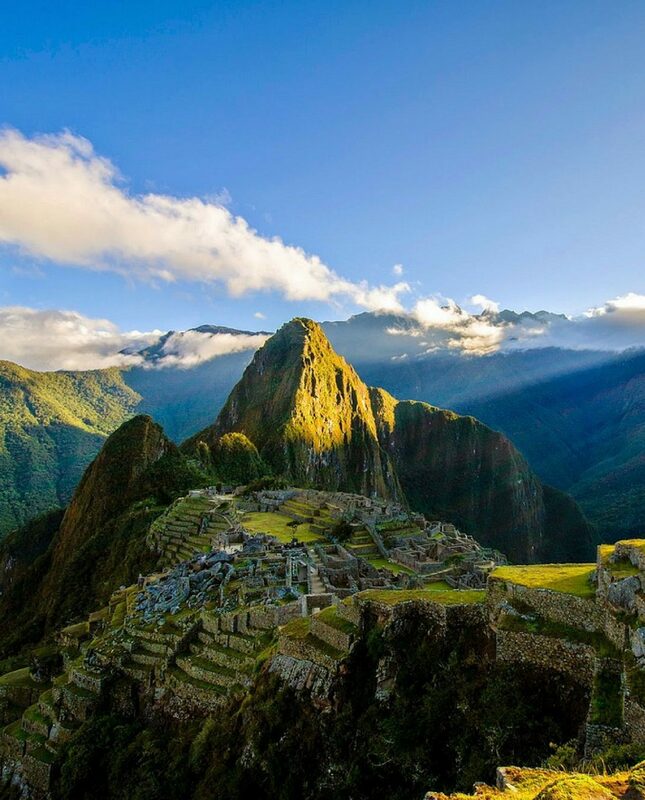 Time to visit Machu Picchu, one of the most renowned examples of Inca architecture that is believed to have been built in the mid-15th century. 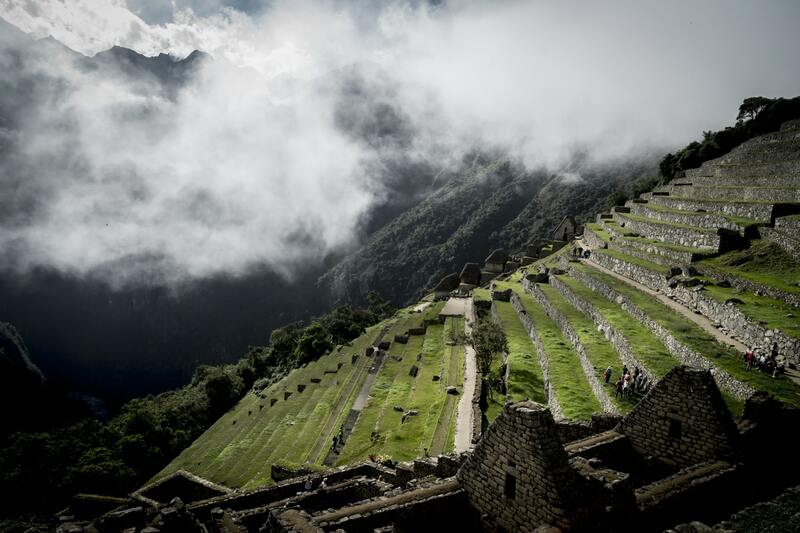 Machu Picchu is one of the most renowned examples of Inca architecture. 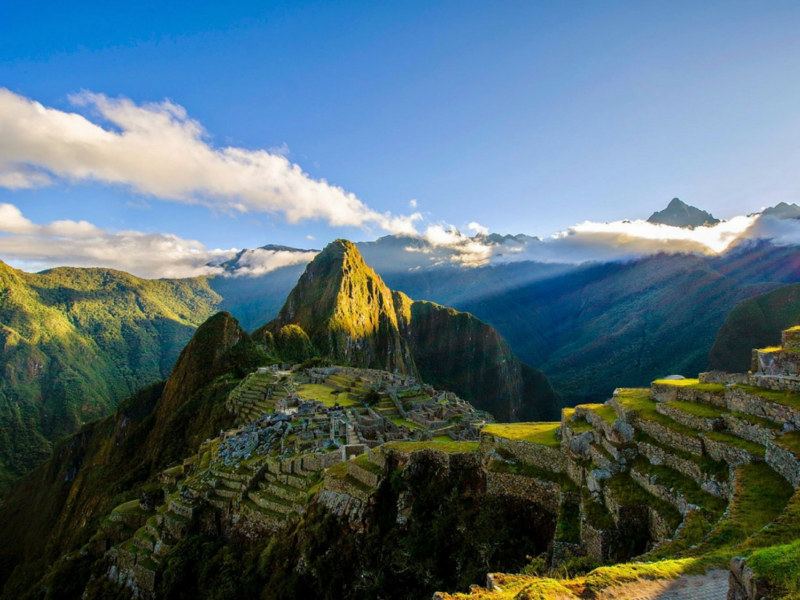 You will have the morning at leisure to explore the ruins of Machu Picchu ahead of the crowds. The ruins are separated into an agricultural zone and an urban area on the eastern slope. The urban zone includes a civil sector with dwellings and a sacred sector with temples, mausoleums and royal houses. 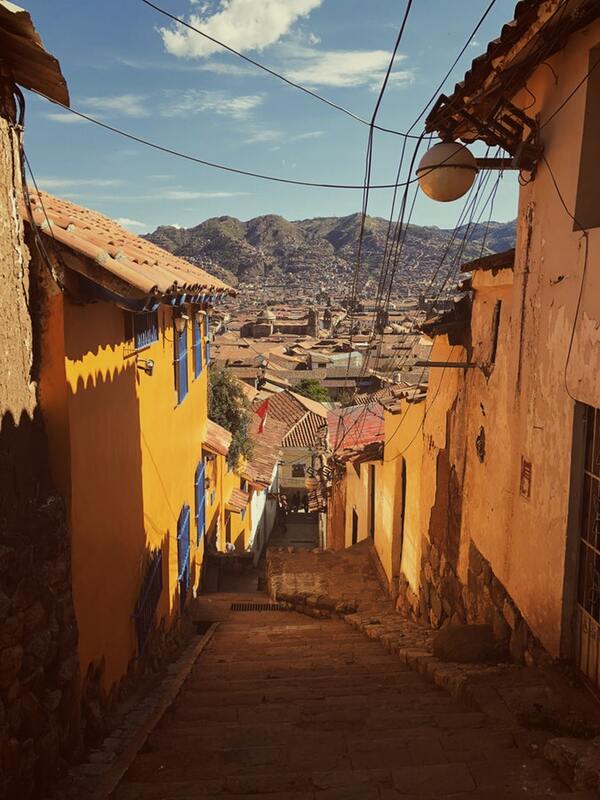 A private tour of Cusco is a must when in Peru. Your guide will pick you up from your hotel and take you to visit the nearby ruins. You’ll visit the Inca fortress of Sacsayhuaman, the underground cave and temple of Kenko before heading to Tambomachay, known as the “Baths of the Inca” due to its thermal springs. Your tour continues in the Imperial City. 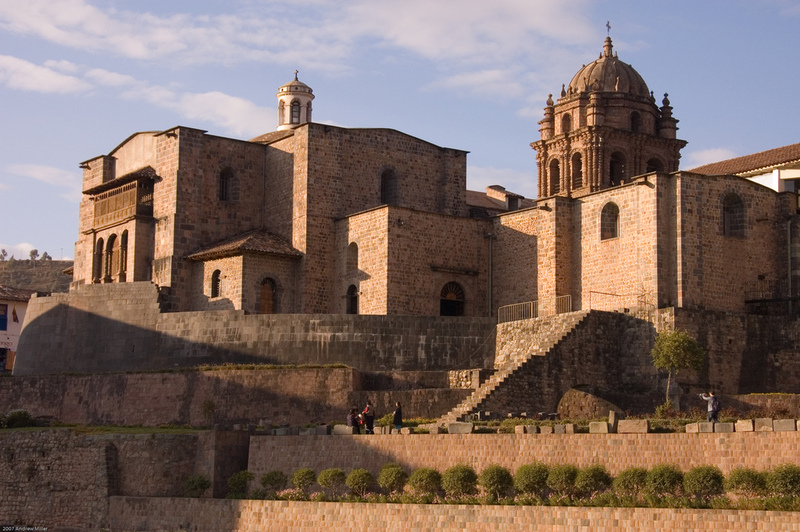 Stroll through the Main Square and visit the Cathedral and admire its exquisite vestibules and priceless paintings from the Cusco School of the 17th and 18th centuries. Next, you’ll visit one of the most impressive buildings of Incan Cusco: the Coricancha (the Golden Temple), which was the most important temple in the Inca Empire. You will then be privately transferred from Cusco to Lake Titicaca. Finish your trip with a stay at the Titilaka Hotel; infinite skies, snow-capped peaks and shimmering waters await. 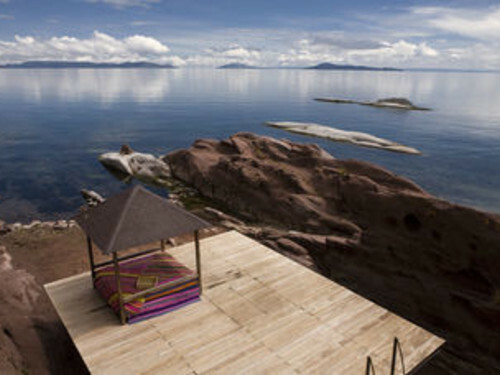 A boutique lodge on a private peninsula on Lake Titicaca, the cradle of Andean civilisation, this hotel is an ideal Peruvian escape. Let the world sink away around you as you relax among its scenic views and luxurious rooms. You will be privately transferred to Inca Manco Capac International Airport and fly to Lima. From Lima you will fly London.